Nice food, but cats didn't favor it. Cats ate every last crumb! cats loved it so much I had to switch! My kitty loves this food! My cat kept licking his mouth! You cat might like it, but ours didn't. Could see the chicken pieces ! 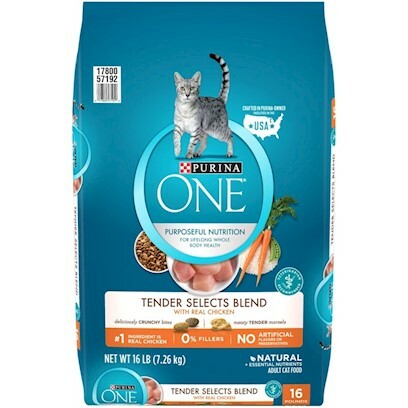 Purina ONE is Purina YES! I've never seen Dude eat dry food that fast! Our cat loved this cat food.